Trading In A Car That Has Not Been Paid Off: Is It Possible? "I was interested in trading my car in even though the car has not been paid off. Would you be able to help me regarding this matter?" To answer this question, let's start with this: Auto Credit Express is not a lender. What we do is connect consumers seeking car loans to local auto dealerships. The dealerships in our network are also trained in special finance, meaning they can help people in many types of credit situations. Therefore, it all comes down to whether or not the dealership we connect you with can help. And that will depend on several factors, including the lenders they are signed up with, the amount of negative equity in your current vehicle, the state of your credit, and more. When it comes to trade-ins, equity is the difference between what the car is worth and how much you owe on it. If you've paid off the car, its entire trade-in value is equity. 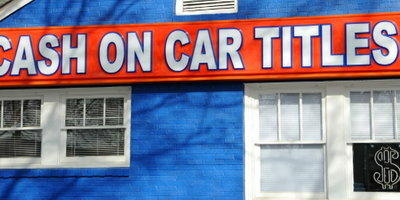 You can apply that toward the purchase of the newer car. If the car's value is greater than what you owe on it, the difference is trade equity. Again, you can apply that equity to your next purchase. If the value is less than what you owe, then the difference is known as negative equity. This is also referred to as being "upside down" in a car. 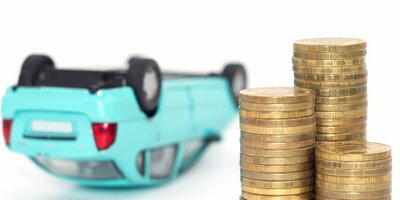 Having negative equity can create complications if you want to trade the car in. You can easily determine your current equity situation. 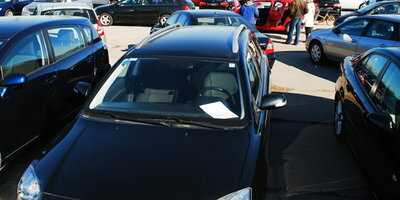 All you need to do is get your loan payoff amount from the lender, then get an idea of what your trade-in is worth. This is best done by getting appraisals from local dealerships, but you can also check out vehicle valuation guides (like Kelley Blue Book or NADA) online. So, is it possible to trade in a car even though it's worth less than the loan balance? That depends on many factors related to your situation and the dealer you are working with. It's possible in many circumstances, but you need to understand the remaining balance isn't going anywhere. Cover the Balance Out of Pocket. The easiest way to deal with the negative equity is having the cash to eliminate it. That way, you can enter into the new loan without it hanging over you. Roll the Balance Into The New Loan. If allowed to, you can include the amount of negative equity in your new loan. 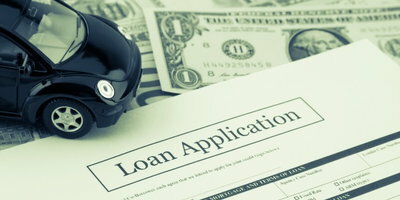 Note that this makes the new loan more expensive, as the balance will increase your monthly payments and be subject to your new interest rate. You really want to be careful about carrying old debt into a new loan, especially if you have less than perfect credit. In fact, you'd be much better off waiting to trade in the car until you have no negative equity or you can cover the difference out of pocket. Sometimes, life happens and you need another car for one reason or another. If that means you have to trade in your current car when you are upside down, you need to understand the consequences of doing so. At Auto Credit Express, we know all about the challenges people face when trading in their cars. That's because we've been helping people in all sorts of credit situations find auto financing for close to 20 years. 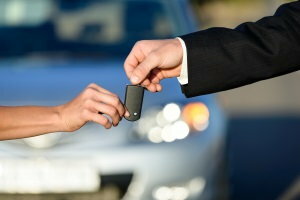 If you are dealing with bad credit and need a car loan, we want to help. Get the process started today by filling out our fast, free and easy car loan request form.